There’s nothing quite like the Salesforce.org Education Cloud community. 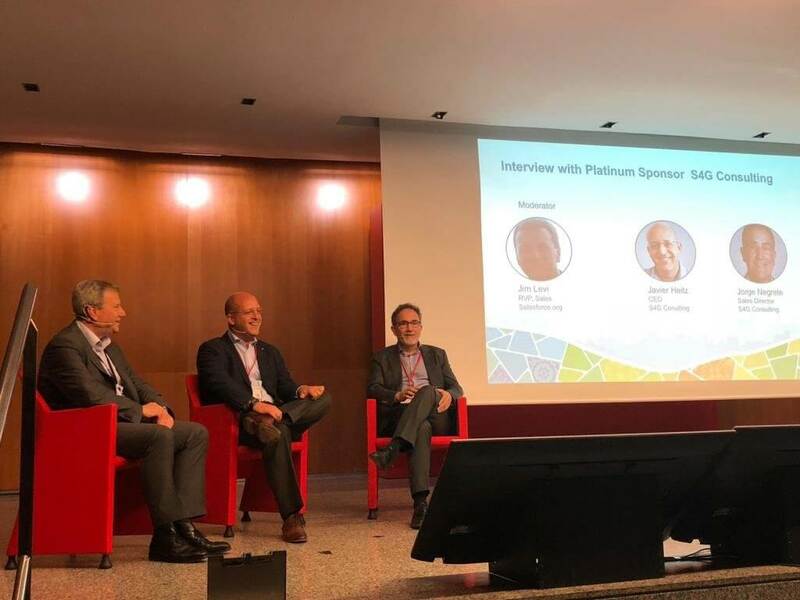 Last month, the community celebrated its first Higher Ed Summit Horizons event in the Europe, Middle East, and Africa region (EMEA), dedicated exclusively to success in higher education institutions at the Universitat Pompeu Fabra in Barcelona! Horizons brought the community spirit of global Higher Ed Summit and Dreamforce to the old continent. Horizons is so much more than an Ed Tech conference: it’s a community gathering, a space for personal and professional development, and a unique opportunity to reimagine the future of education. Over 250 attendees enjoyed connecting with the reason we do what we do: to help students succeed. Attendees at the event included universities and business schools, both public and private. Representatives from IESE and ESADE, University of Rovira and Virgili, La Salle, ESIC, University of Camilo Jose Cela, Universidad de la Navarra and UNIR and many more from Spain. Universities from all over EMEA also assisted such as Imperial Business School, ESSEC Business School, Oxford Saïd Business school, African Leadership University and Polish Kominsky University. S4G consulting was the Platinum Sponsor of the event. The conference motto was “Let’s reimagine education together.” The objective of the journey was to share experiences and connect the education community around one common mission: driving student success. 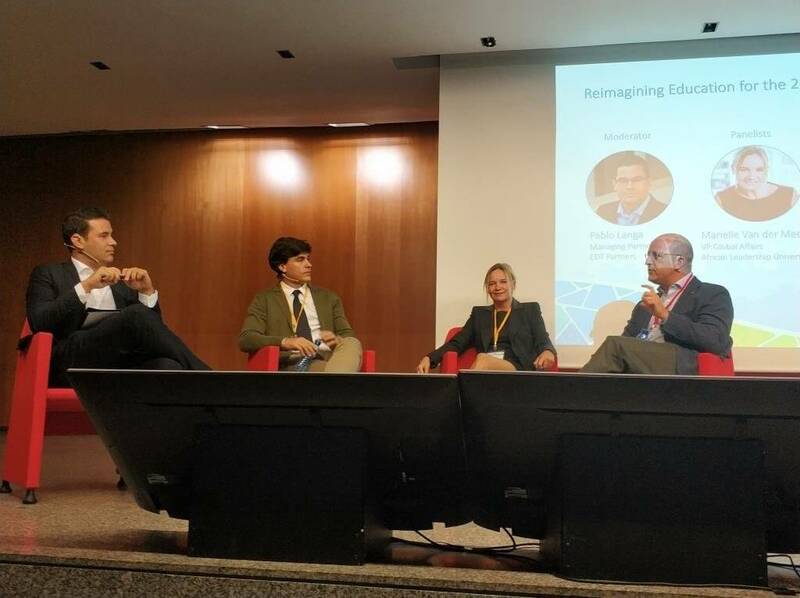 To reach, we had a full agenda in which the attendees discussed the experiences from the London School of Economics, Universitat Oberta de Catalunya, University of Oxford Saïd Business School and Ecole des Pont Business School, among others. With the help of Salesforce.org Education Cloud, we’re reimagining the way in which we engage and develop young talent among the youth in which they will be the professionals and leaders of the next decade. This theme was interwoven throughout technical sessions, demonstrations and case studies the unique solution of Salesforce.org specialized for the management of all processes of Higher Education for students, professors, alumni and university professionals: HEDA, the Higher Education Data Architecture. Advising is at the center of student success. Students want advisors to understand their whole story, from academics to personal challenges to career goals. 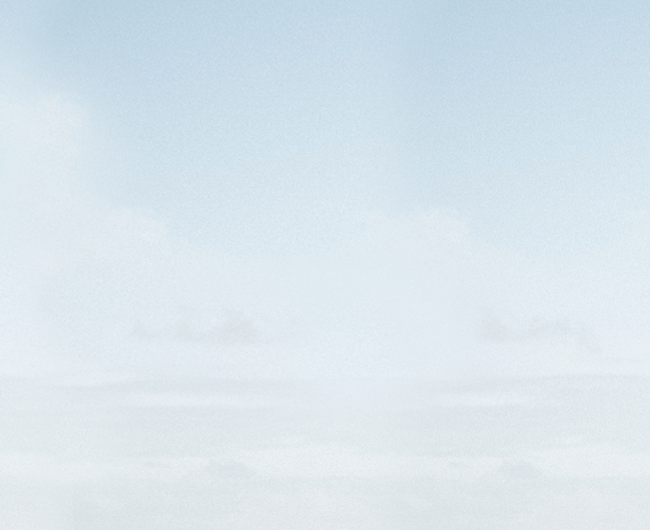 They need a copilot for their journey. For students, this helps create a sense of belonging, which is a key driver of student retention. We learned about Salesforce Advisor Link (SAL), a unique and innovative tool was presented, among other novelties, to help the students get the most out of their university journey. SAL is used by many U.S. universities, and will be available* in Europe in 2019. And, by the way, S4G can help implement this too! 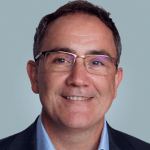 Javier Heitz, our CEO at S4G, shared the experiences of S4G in integrating Salesforce to create a connected campus towards digital transformation. Representatives from Universitat Pompeu Fabra and African Leadership University also joined the discussion. We also had the honor of being interviewed by Jim Levi, Regional Vice President, Education, EMEA at Salesforce.org. 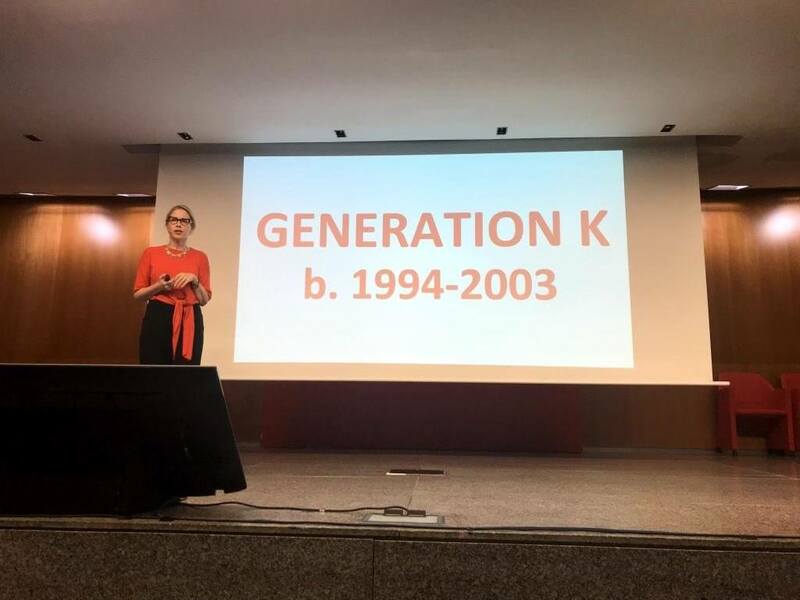 S4G also had a discussion at the event with closing keynote speaker Noreena Hertz, an outstanding academic achiever, economist and author, who made us reflect on what she calls Generation K, born between 1994 and 2003, who are the students that Universities around the world are beginning to welcome. We congratulate Salesforce.org and UPF for organizing this successful event and we hope to continue to be their sponsors and contribute to the 2019 edition of this conference. Here is a photo album of the event, so you can enjoy the fun, too! You can also visit the Salesforce.org higher ed websites in German, French, or Dutch and download this e-book on higher education institutions succeeding in Europe.